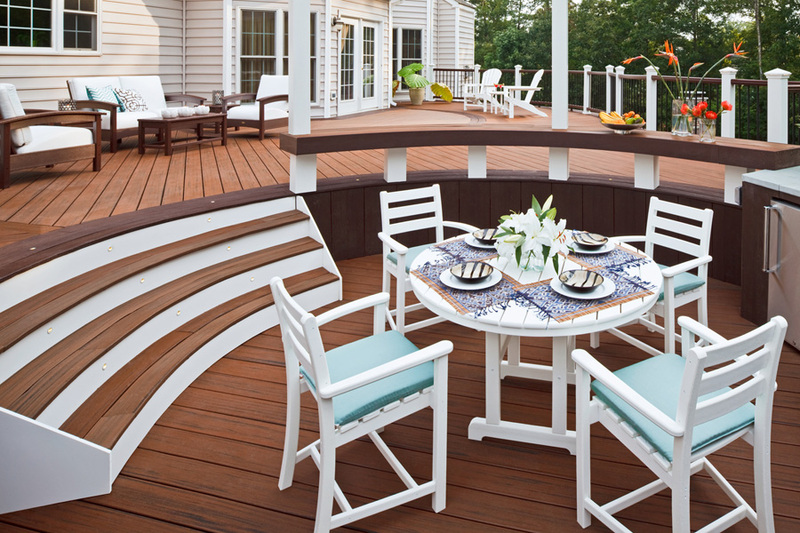 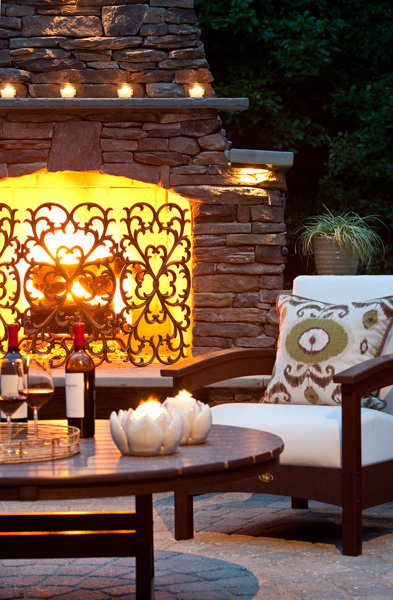 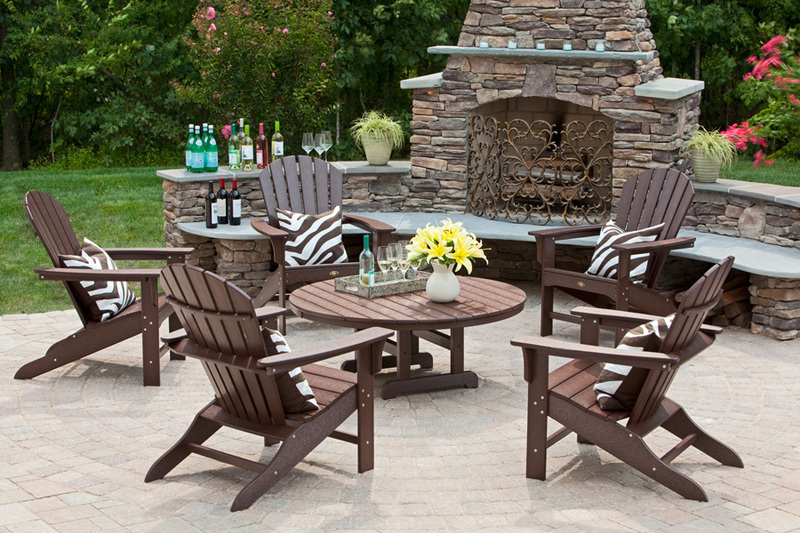 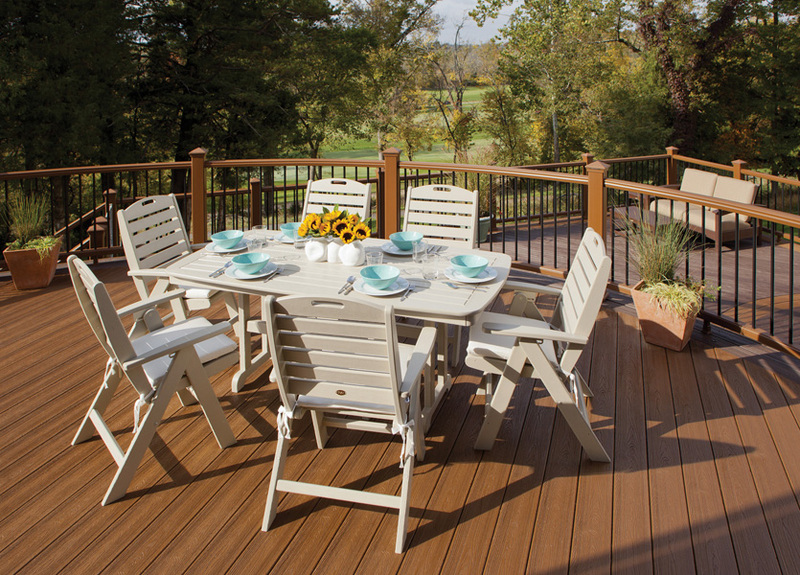 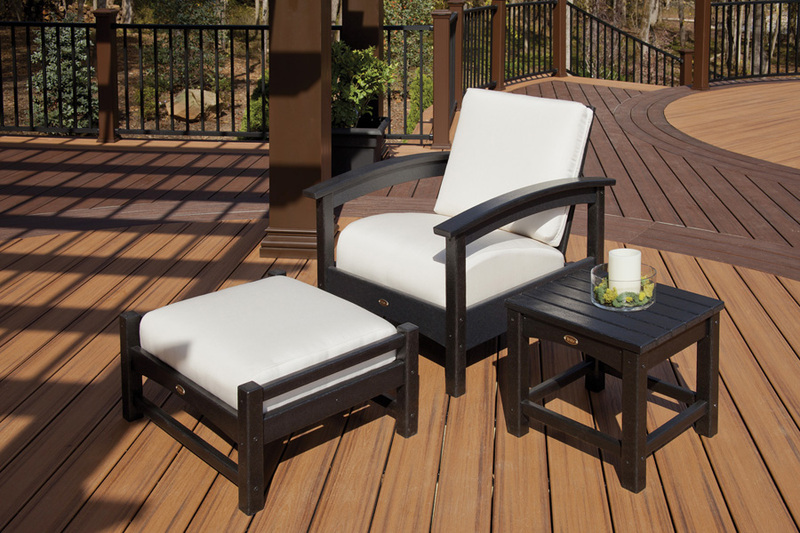 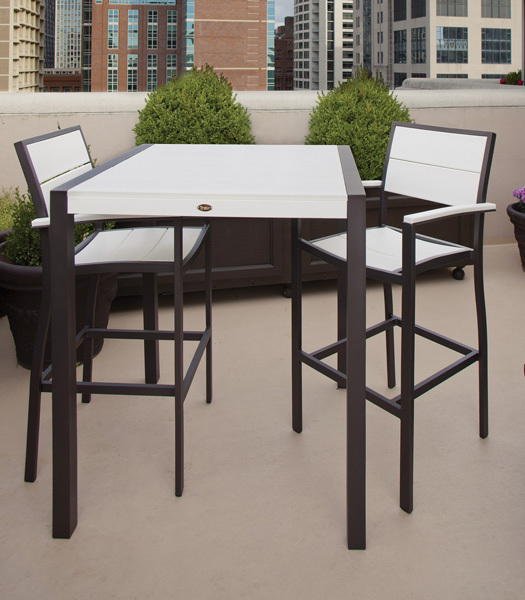 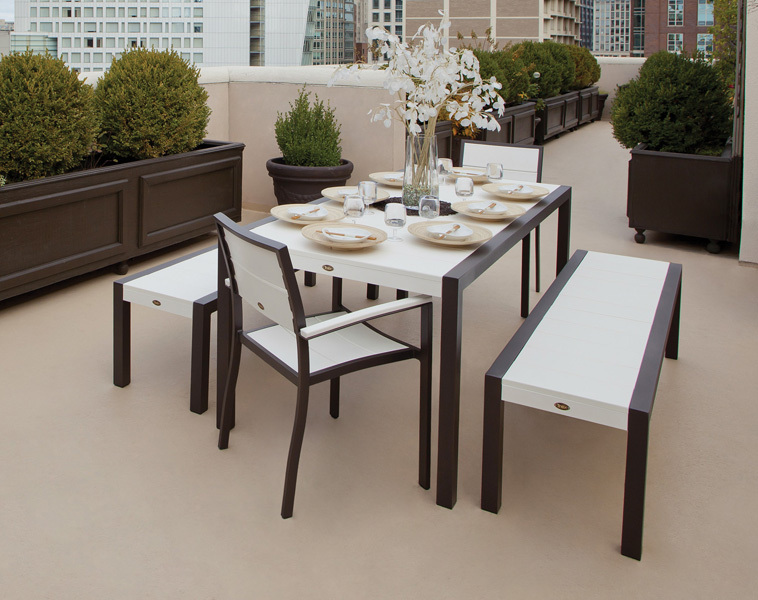 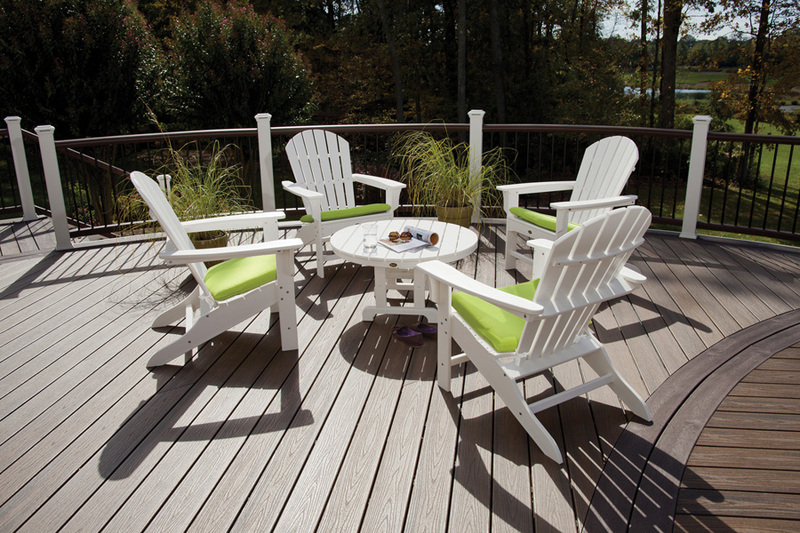 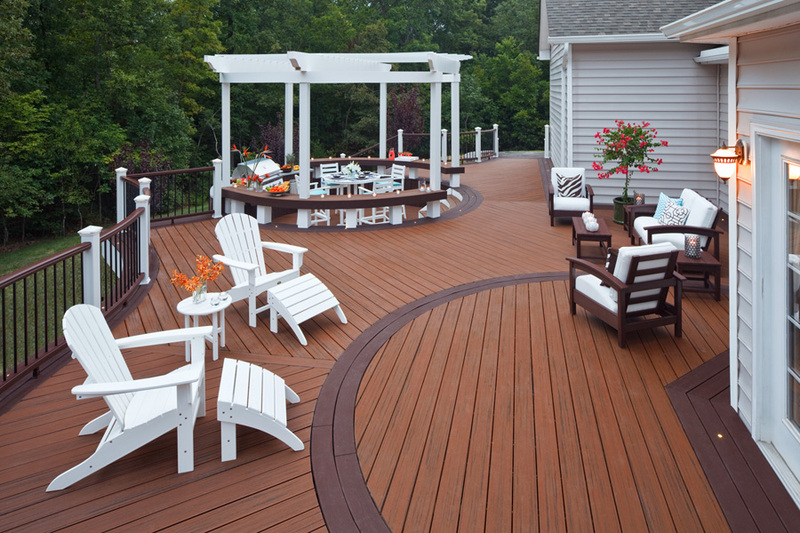 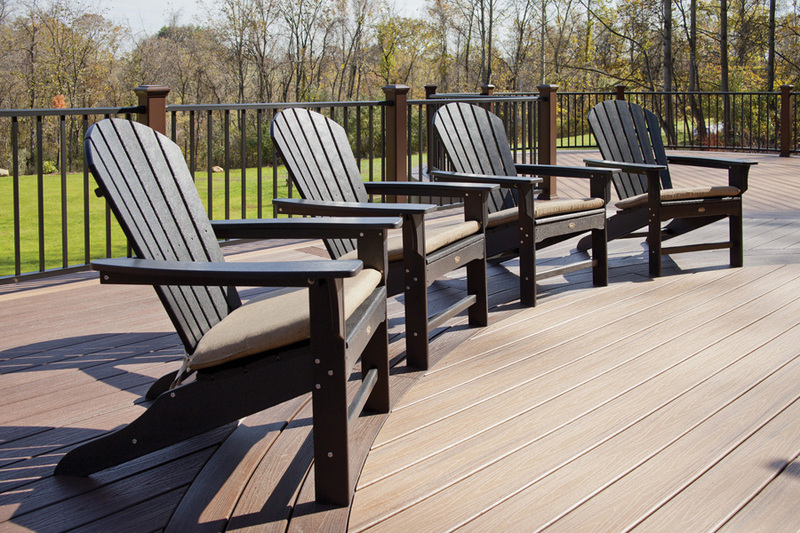 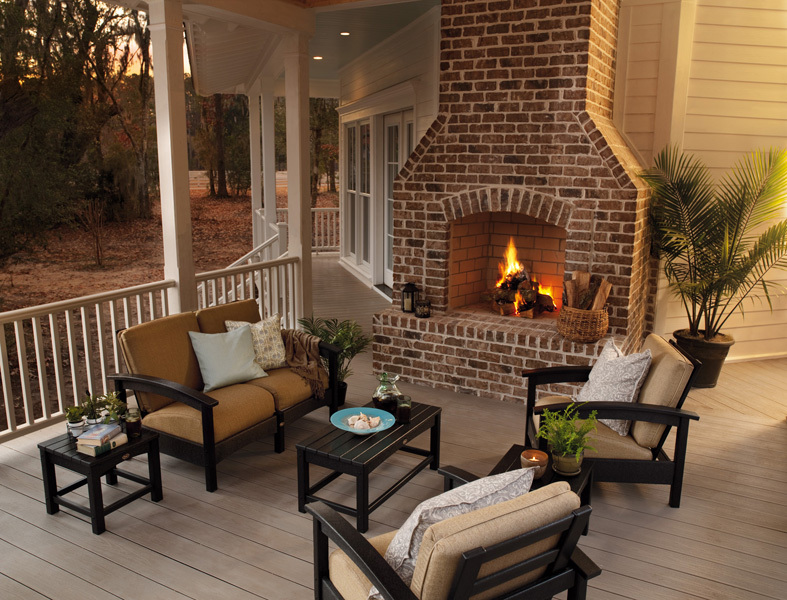 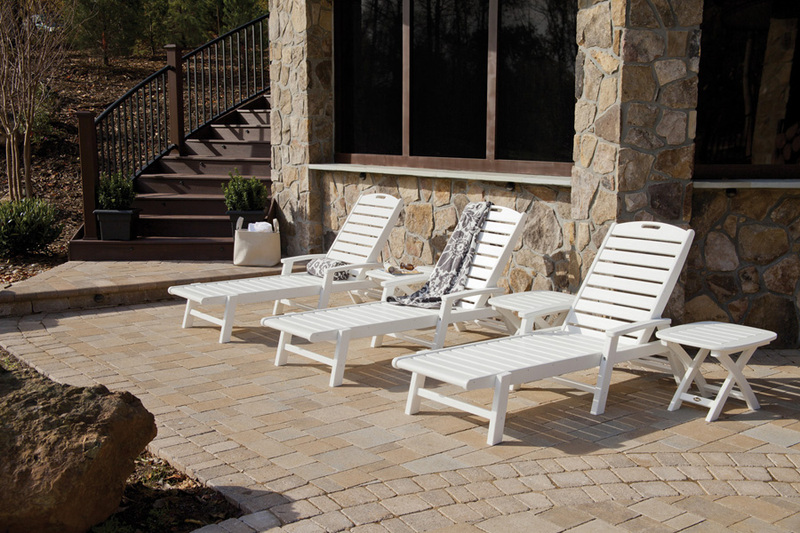 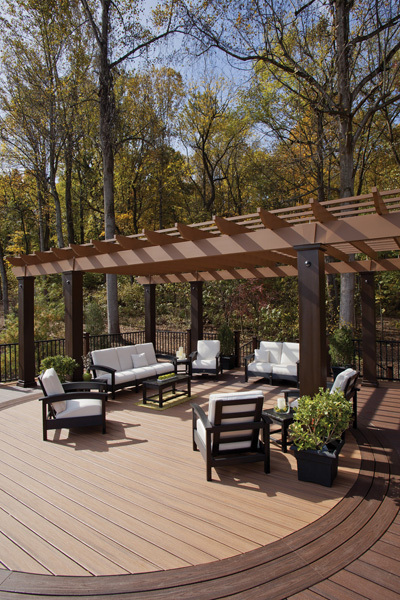 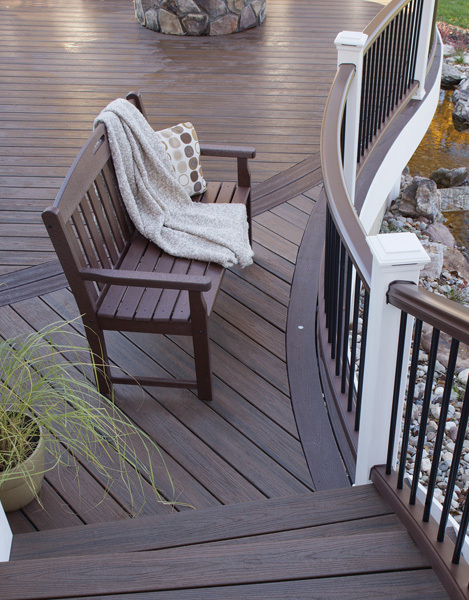 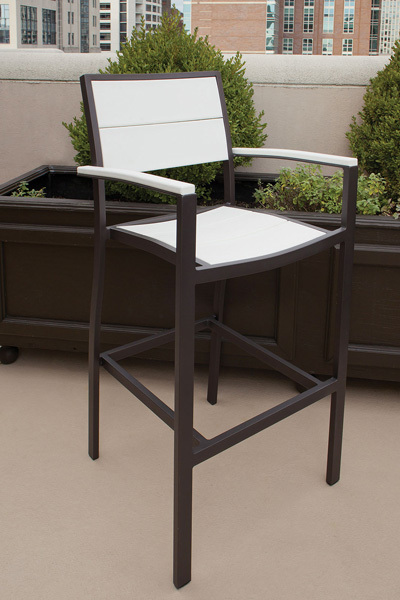 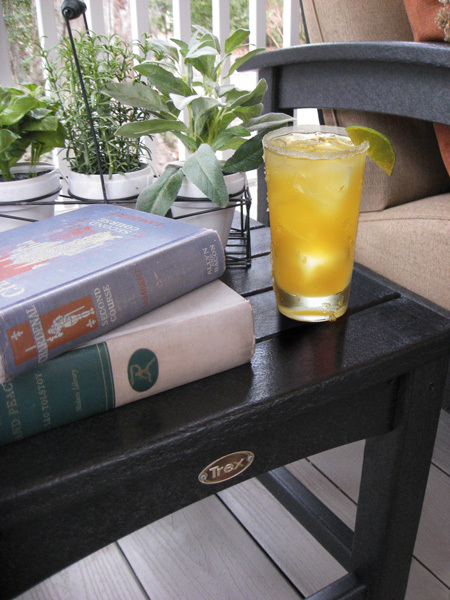 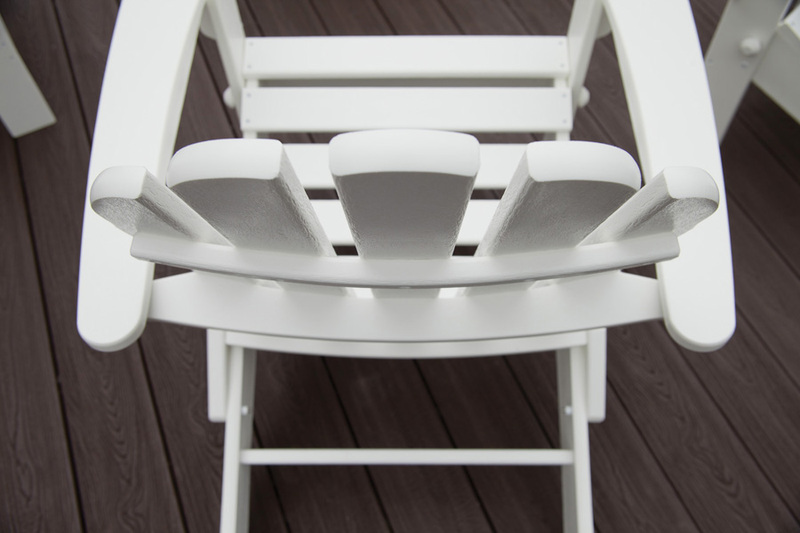 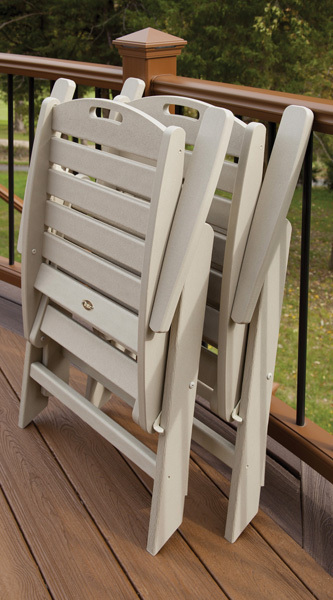 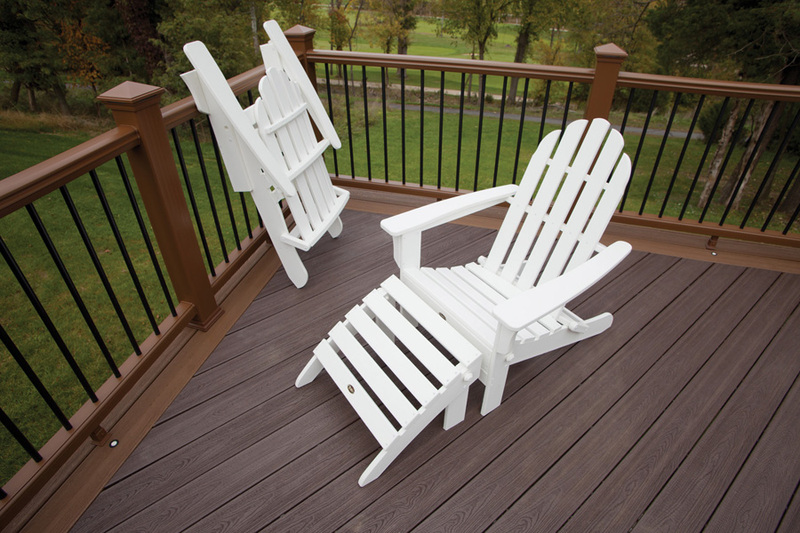 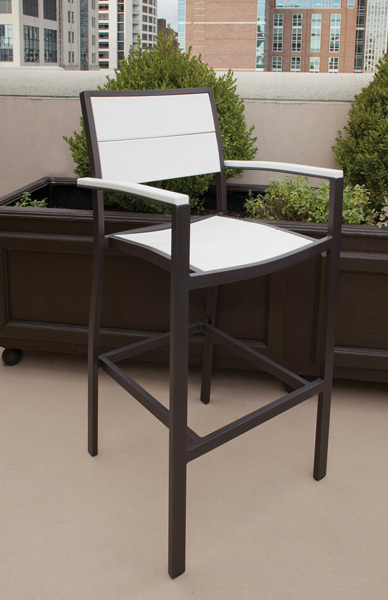 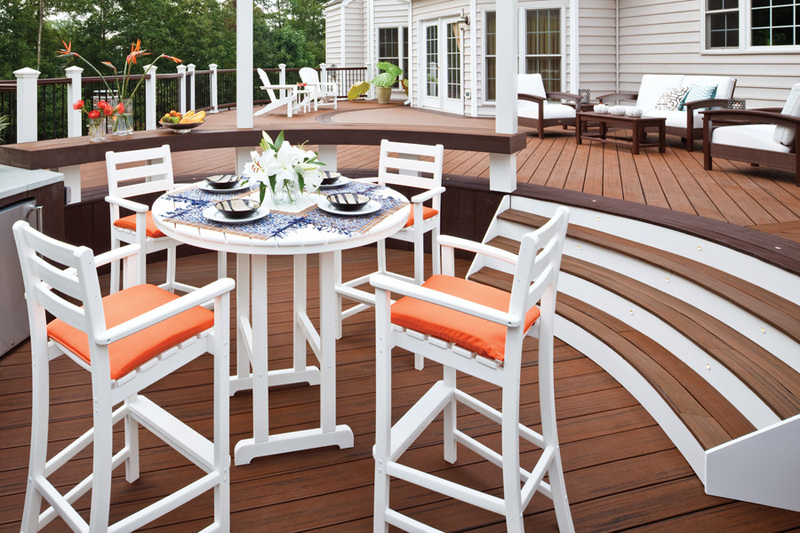 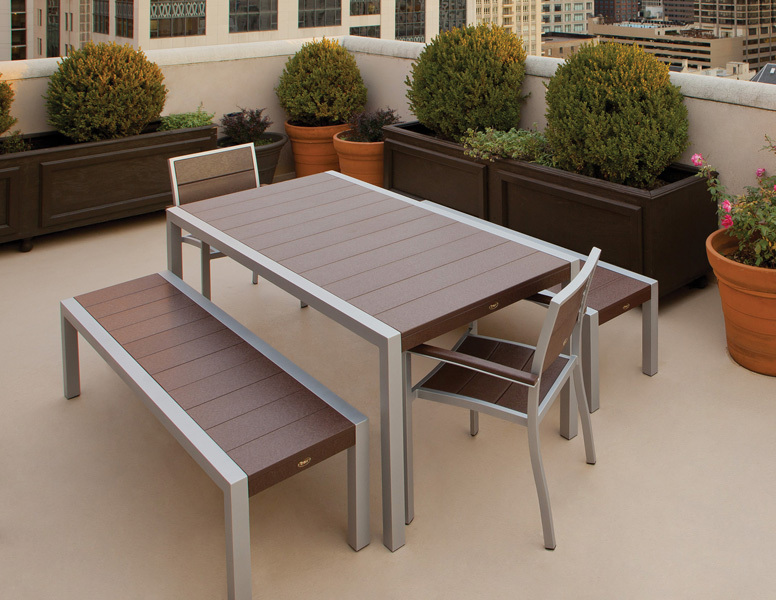 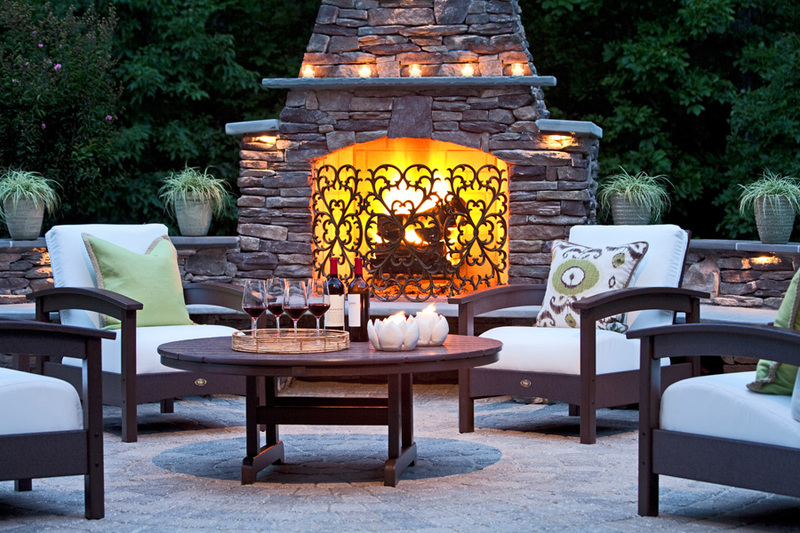 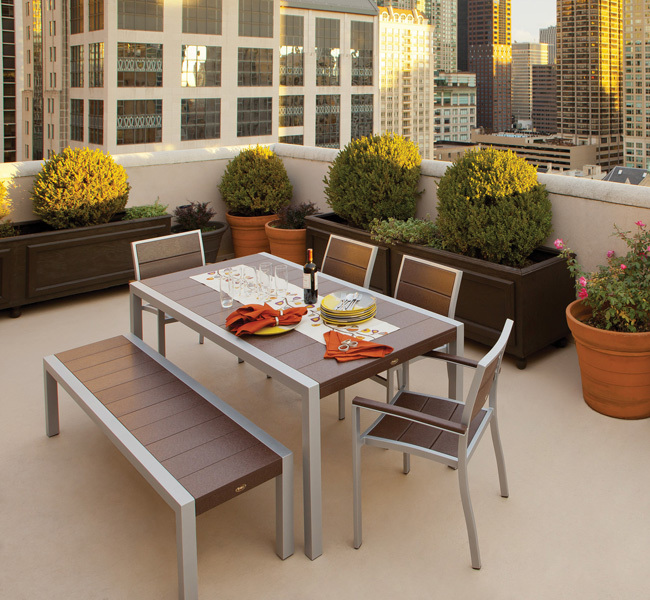 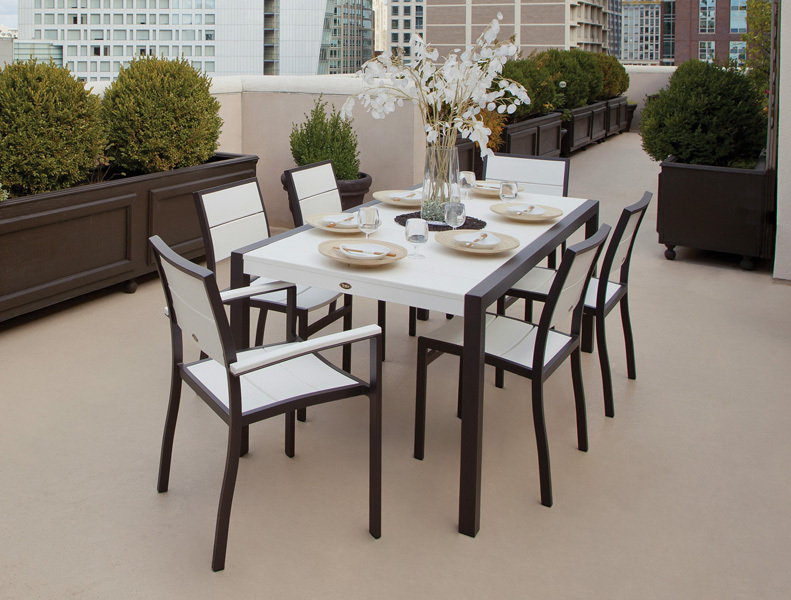 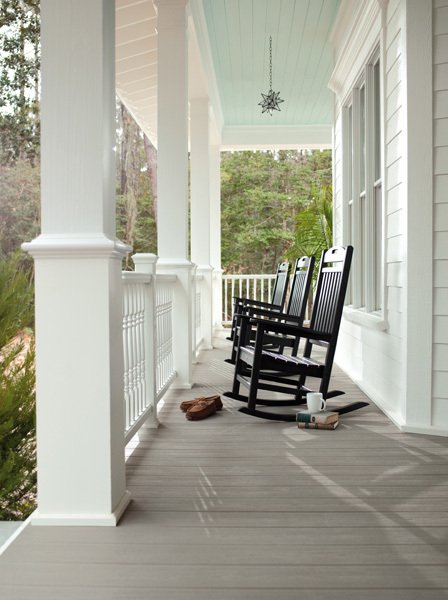 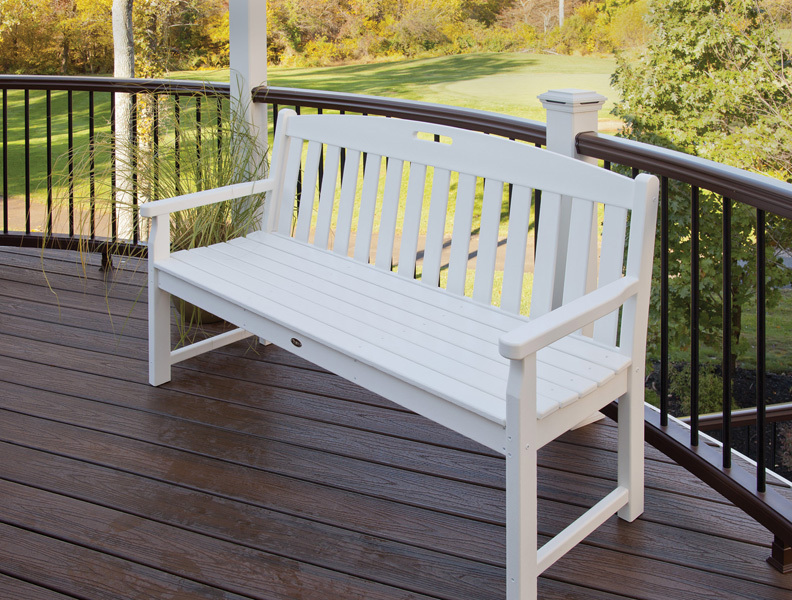 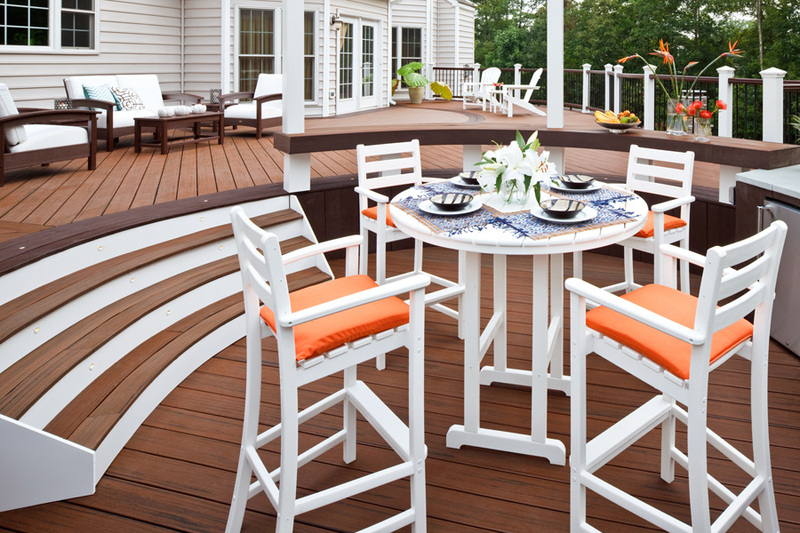 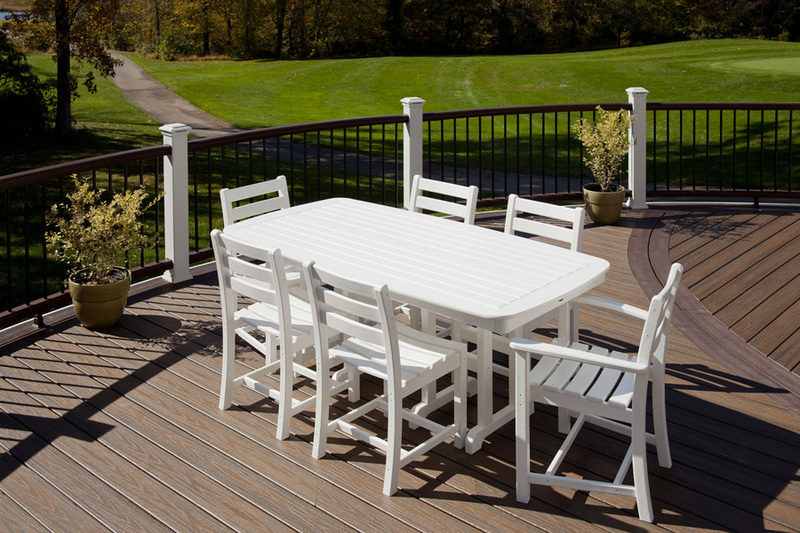 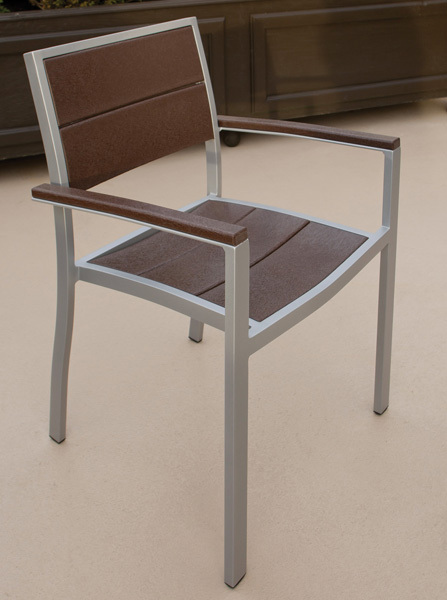 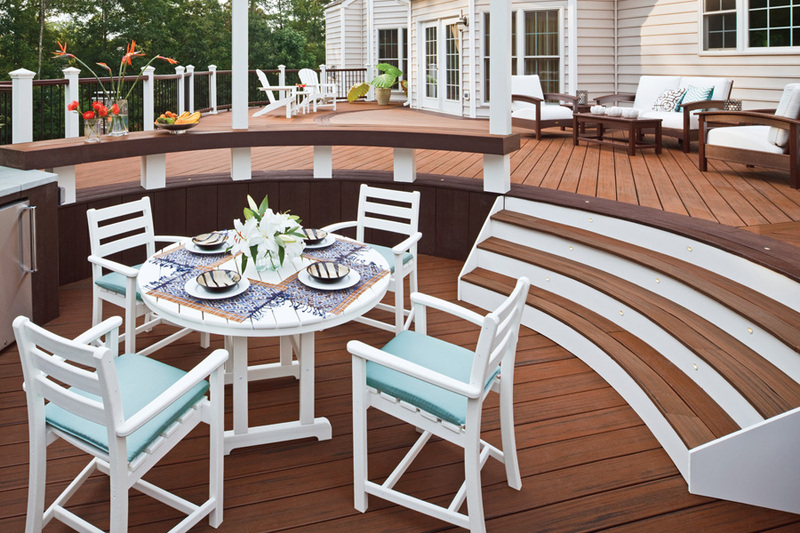 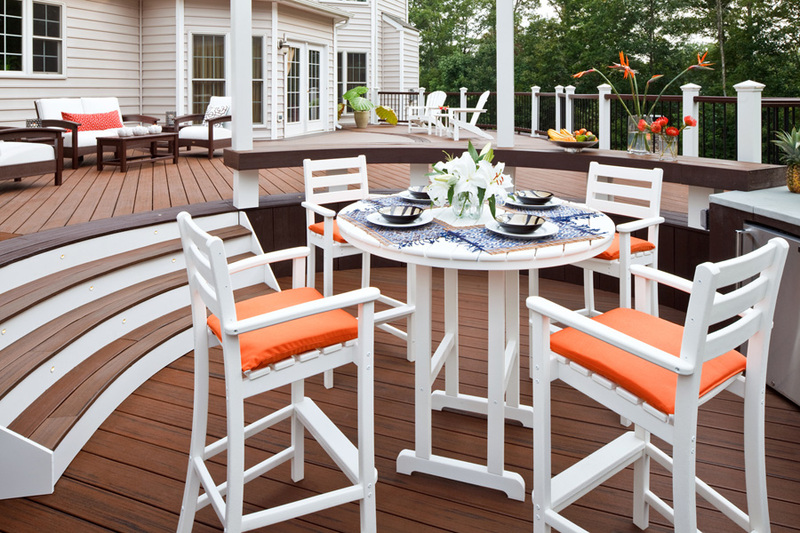 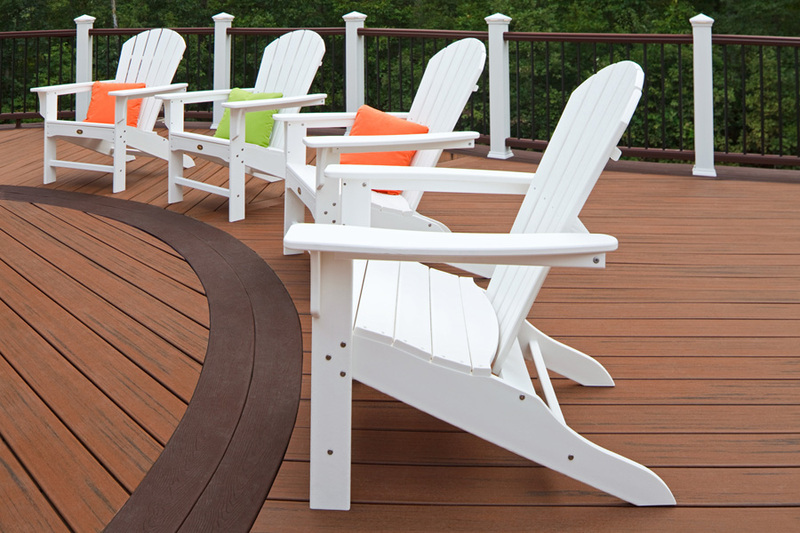 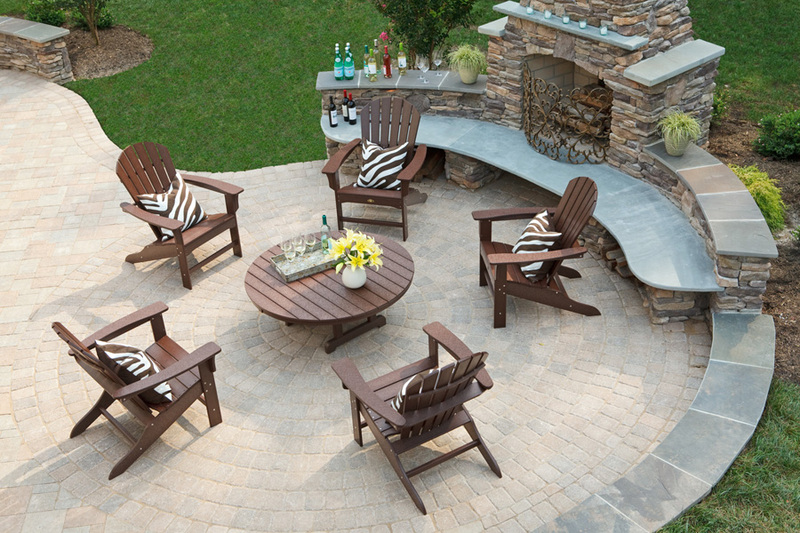 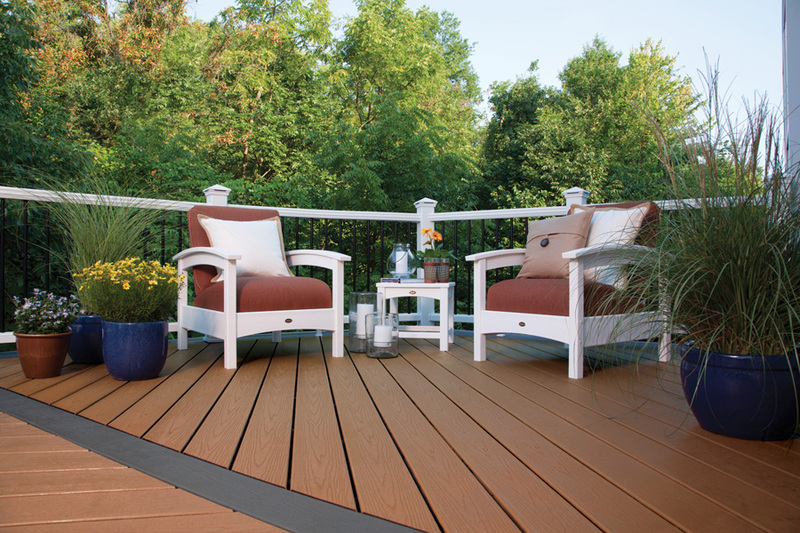 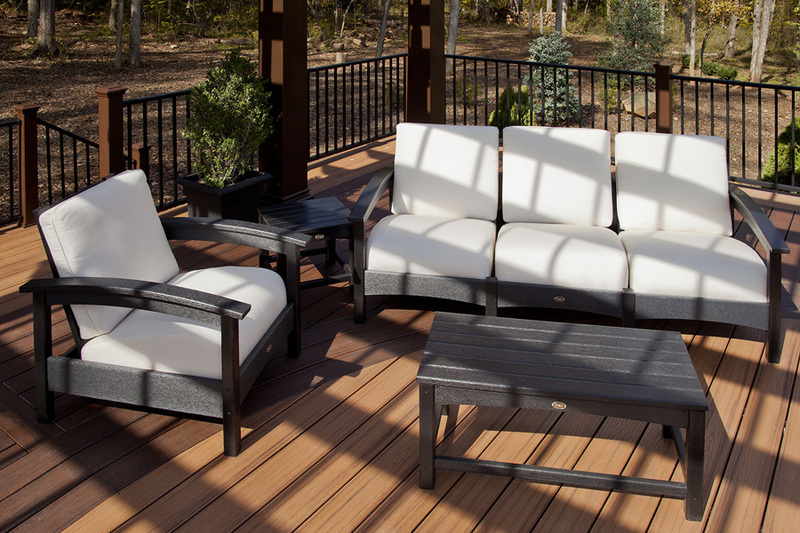 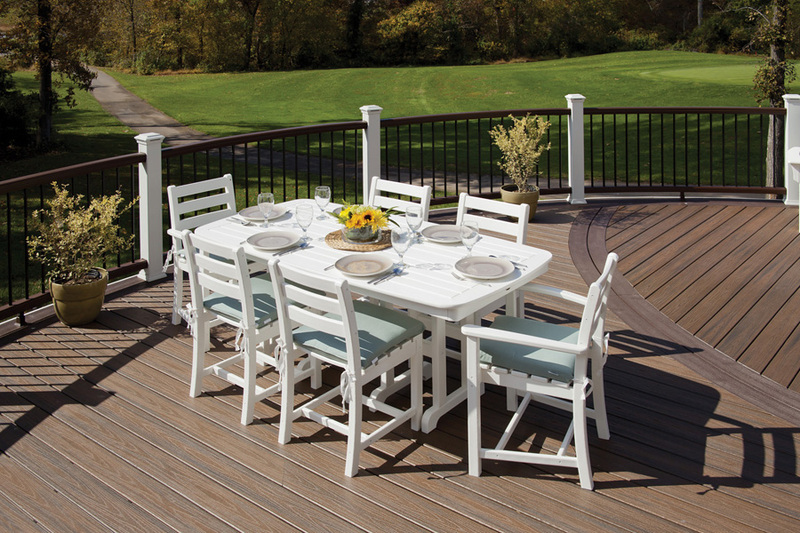 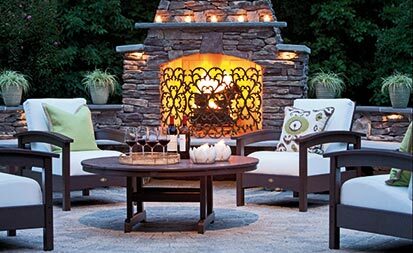 Create an outdoor oasis with cool patio and deck furniture. 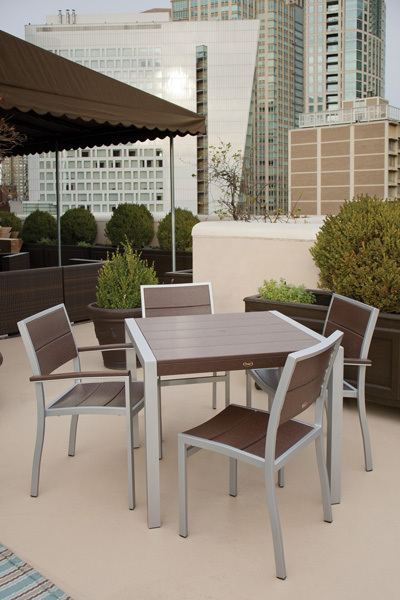 Let one of our ShadeTree© designers help you coordinate new outdoor furniture with your ShadeTree© retractable canopy system and structure to bring function and elegance to any background setting. 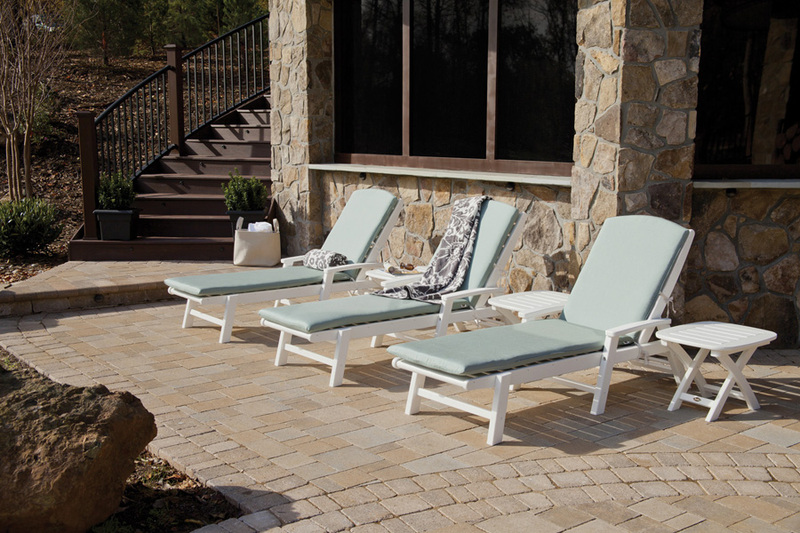 For an accent of color, add custom cushions and pillows from out wide selection of Sunbrella and Tempotest fabrics. 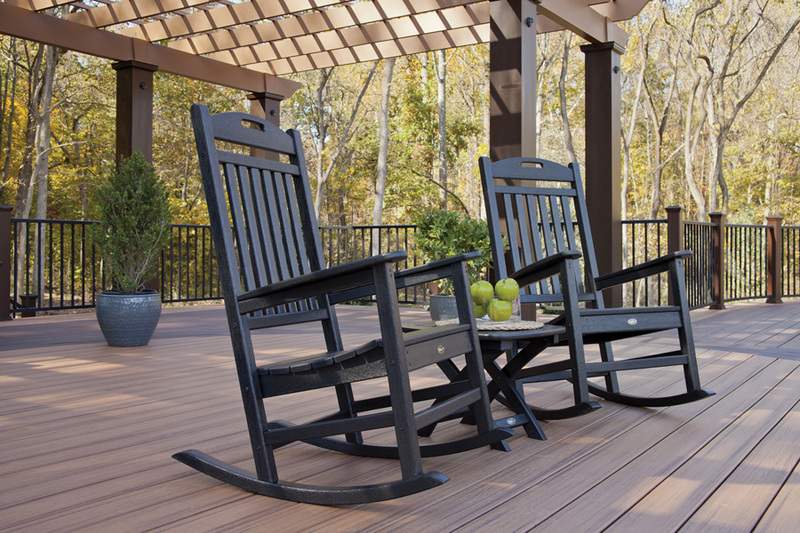 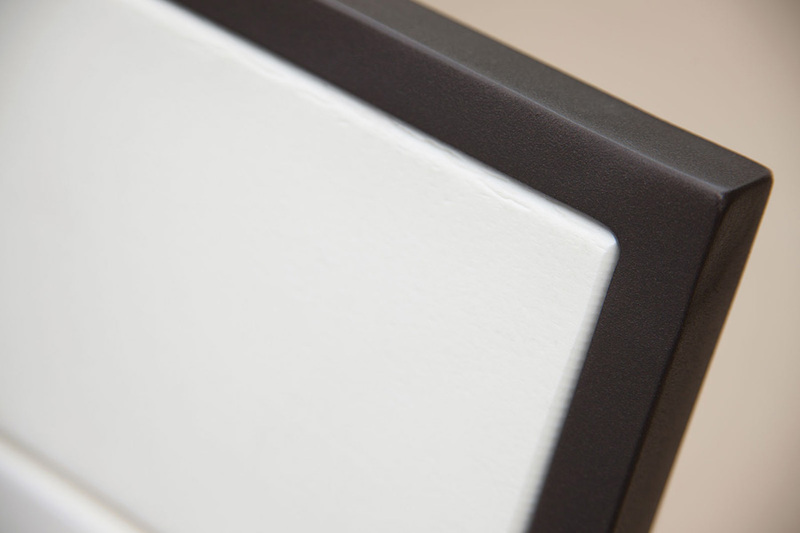 PLUS a 20 year limited warranty!